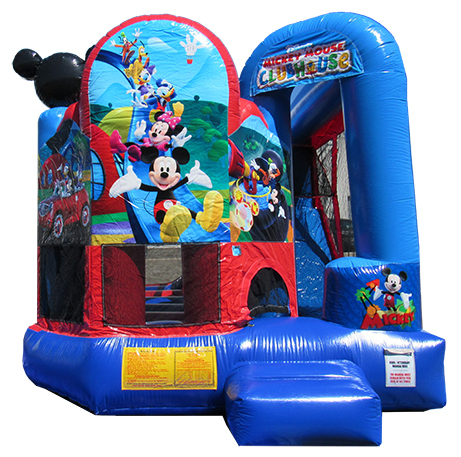 Join Mickey, Donald, Goofy, Daisy and Pluto in our Mickey Park 5 in 1 Combo! 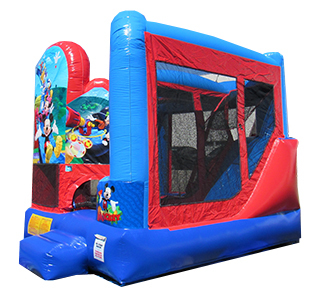 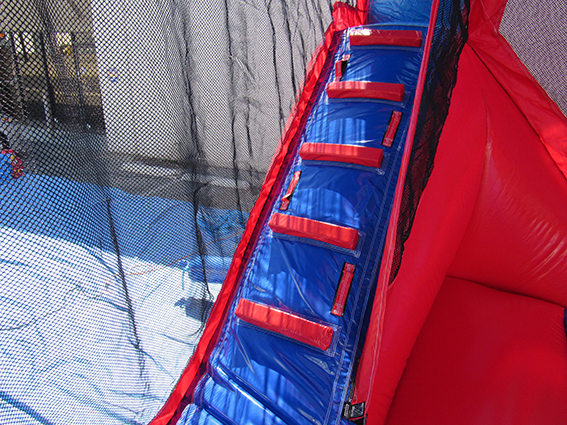 This bounce house has a bouncing area, basketball hoop, and an obstacle area with inflated logs and pop ups. 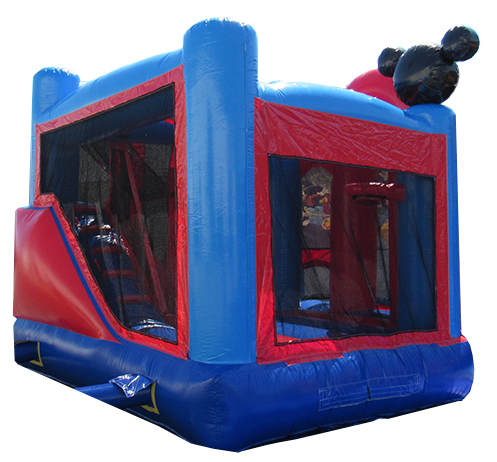 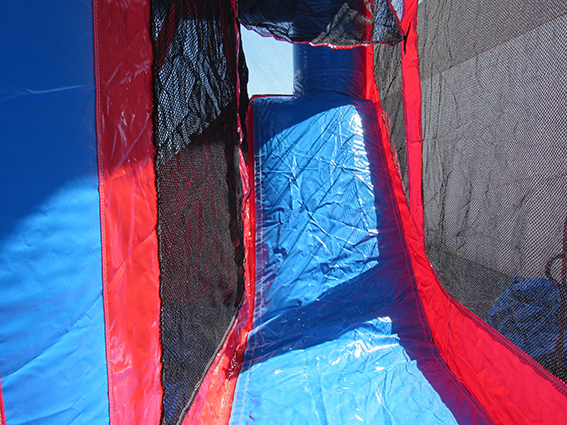 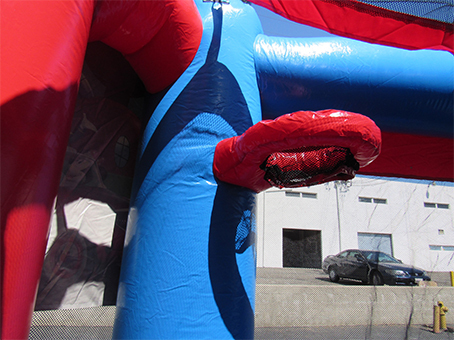 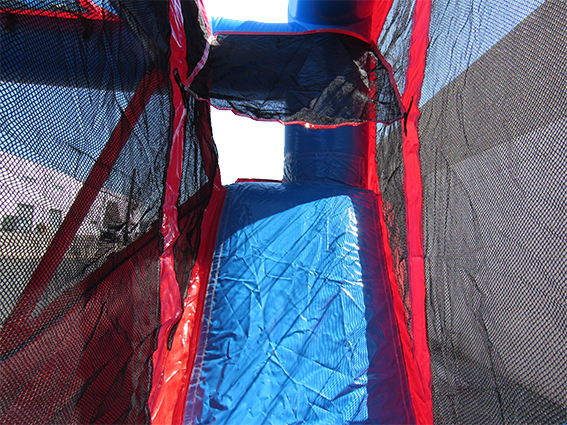 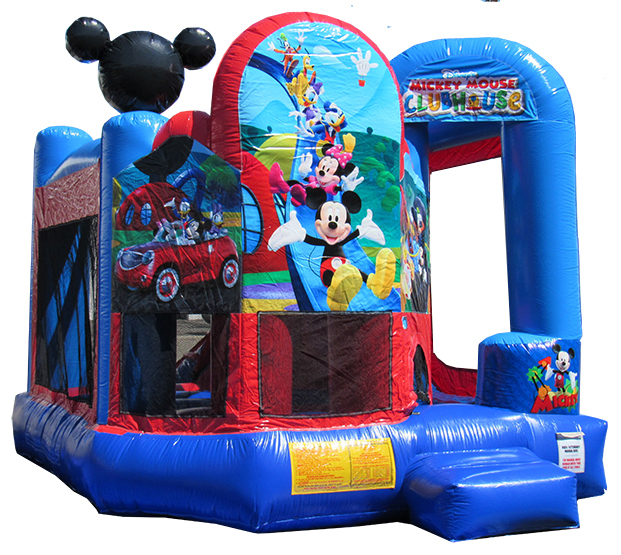 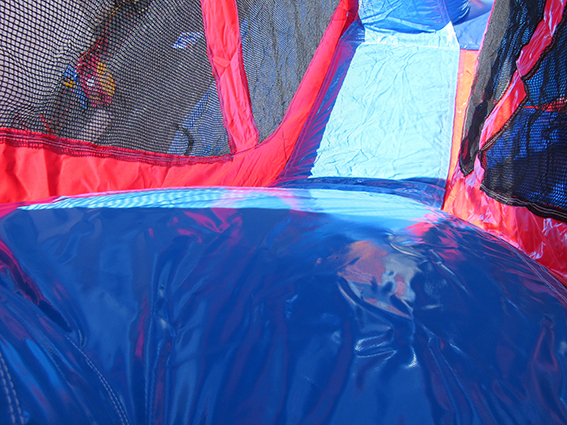 The slide next to the entrance of the bounce house allows for easy re-entry or exit.